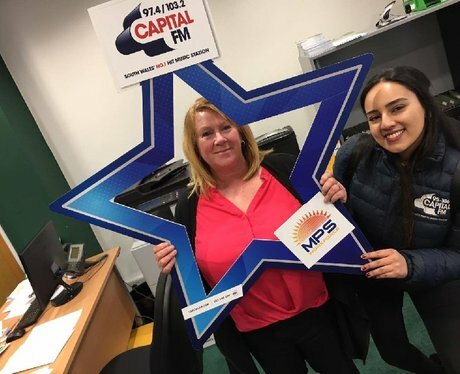 The Street Stars hit Pontypridd to make suyre you guys were tuned into Capital! Did they suprise ypou at your workplace and pap you? ?